Visiting Paris can be overwhelming with all the recommendations of famous landmarks, museums, restaurants and boutiques. 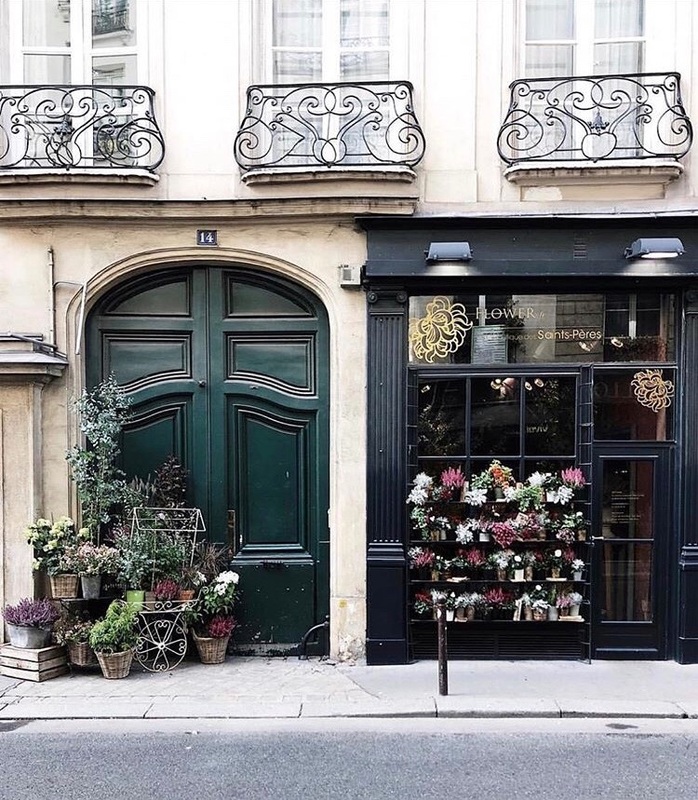 While attractions like the Louvre and Eiffel Tower are a must, I also suggest seeing the city “like a local.” One of my top places to visit when I lived in Paris was the neighborhood “fleuriste” (flower shop). I am often asked which fleuriste is my favorite, but have a hard time choosing just one. It is almost like picking a favorite ice cream flavor; there are so many good ones! So, I’ve put together a list of some of the most charming flower shops that I have stumbled upon in Paris. They are not ranked, nor in a particular order, but are definitely some of my faves. This charming little shop is located in the 7th arrondissement (the Left Bank) on Rue des Saints-Pères which borders the artist district of Saint-Germain-des-Prés. With its shiny black exterior and beautiful flower displays spilling out onto the street, it’s no surprise they are so busy. 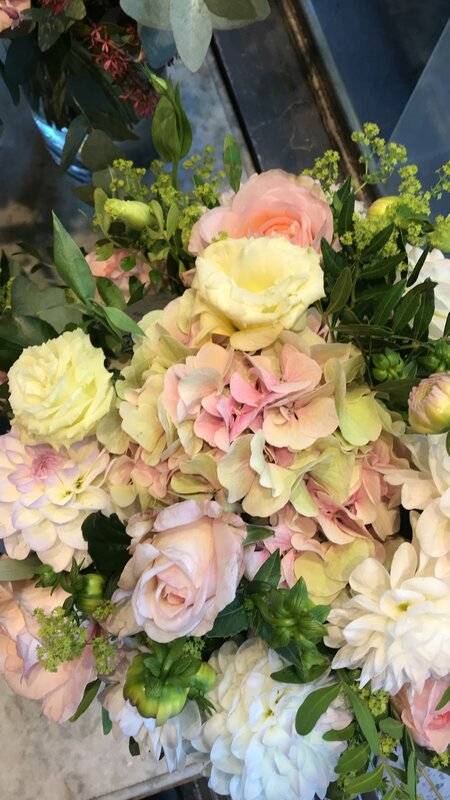 When ordering your bouquet, be sure to tell them that you would like “pour offrir” (as a gift) - it will be wrapped perfectly, adorned with ribbon. Fleuriste Stéphane Chapelle is on a street just behind the Palais Royale in the 1st arrondissement (borough). 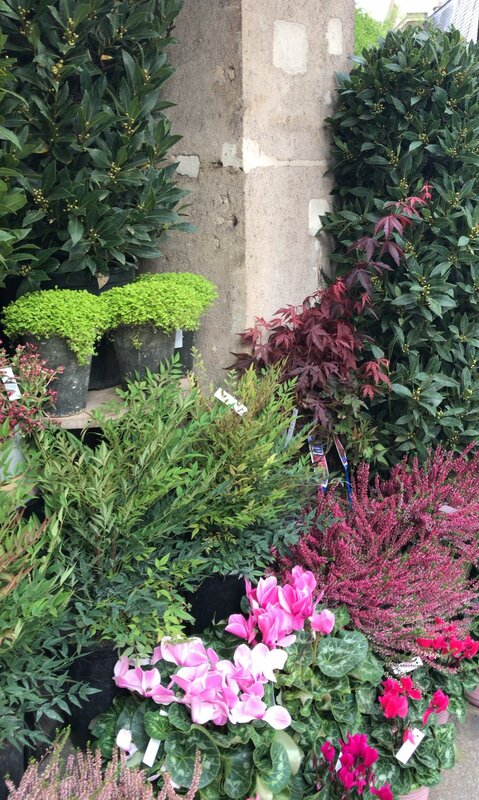 Stepping into this shop feels like you’re entering a magical floral paradise. The massive urns spilling florals are center stage among the high ceilings and classic decor. Their work is simple and not fussy, which is also how I like to design... less is more! The quality of their blooms is some of the best I have ever seen. To boot, Stéphane is the florist who designs for the Chanel and Louis Vuitton shows each season! 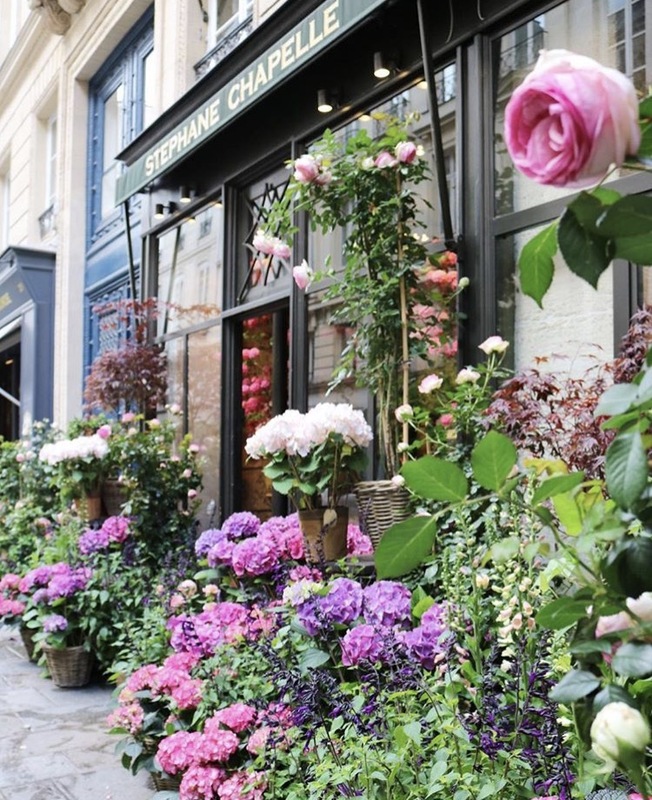 With its pretty, distinct green awnings and multiple locations throughout Paris, this chain of rose-only shops is charming and wonderful if you need to pick up a quick bouquet for a friend. When they wrap their bouquets, they add their signature handful of loose rose petals into the bag with the name “au nom de la rose” (in the name of the rose) printed on top. Visit the House of Vertumne in the heart of the 1st district of Paris and see why clients have been coming back to Clarisse and her prestigious shop for over 20 years. This shop is located near many posh boutiques in the 6th arrondissement on Rue Madame. (btw...love this street name!) When I first entered this lovely fleuriste, I was struck by the dark grey walls, beautiful blooms and the most intoxicating scents. Yes, even I still get goosebumps and, of course, often want to ask if they would hire me. This fleuriste is located on the corner of Rue Saint Dominique and Rue de Bellechasse in the 7th arrondissement, surrounded by many nearby museums. You can’t miss the shop with its expansive floral displays around both corners and much more inside. The style of the Parisian fleuriste was a big influence in my creating Les Fleurs. 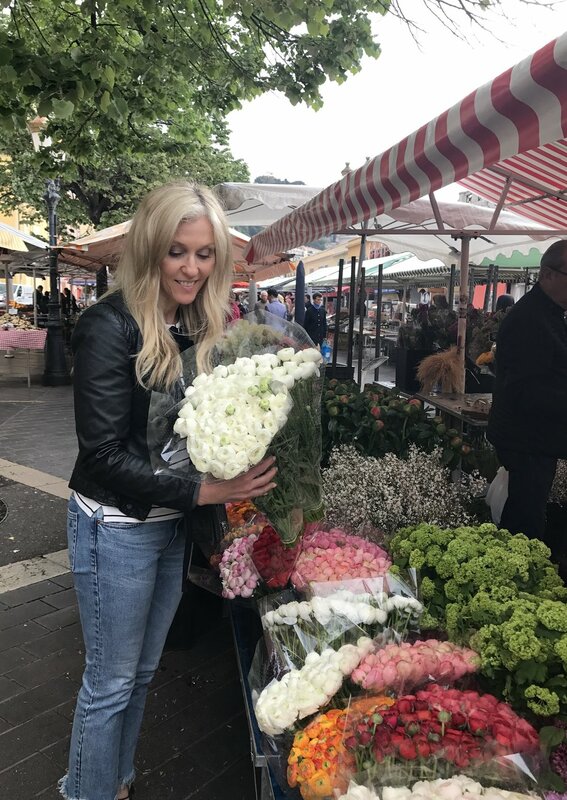 I hope one day when you visit Paris, you will have a chance to stop by a neighborhood flower shop - truly a Parisian treat!